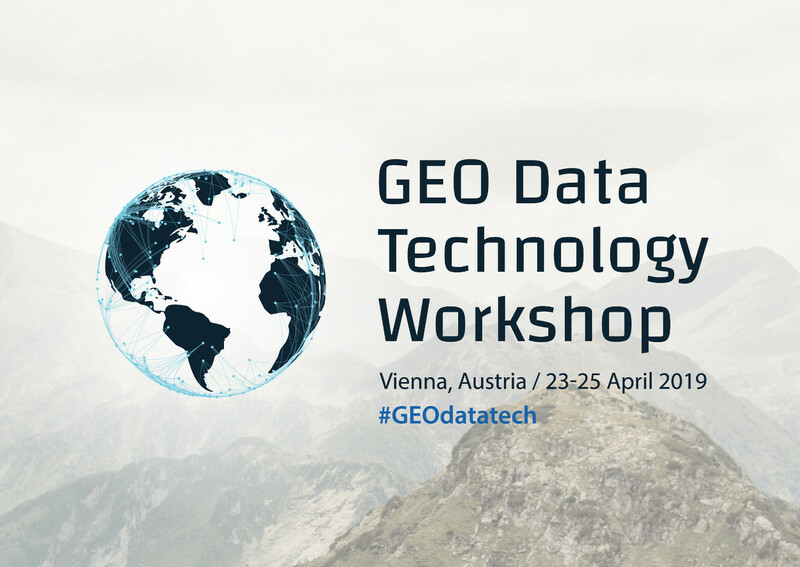 The GEO Data Technology workshop will be held at the Vienna International Centre (VIC), hosted by the United Nations Office for Outer Space Affairs (UNOOSA) in Vienna, Austria. 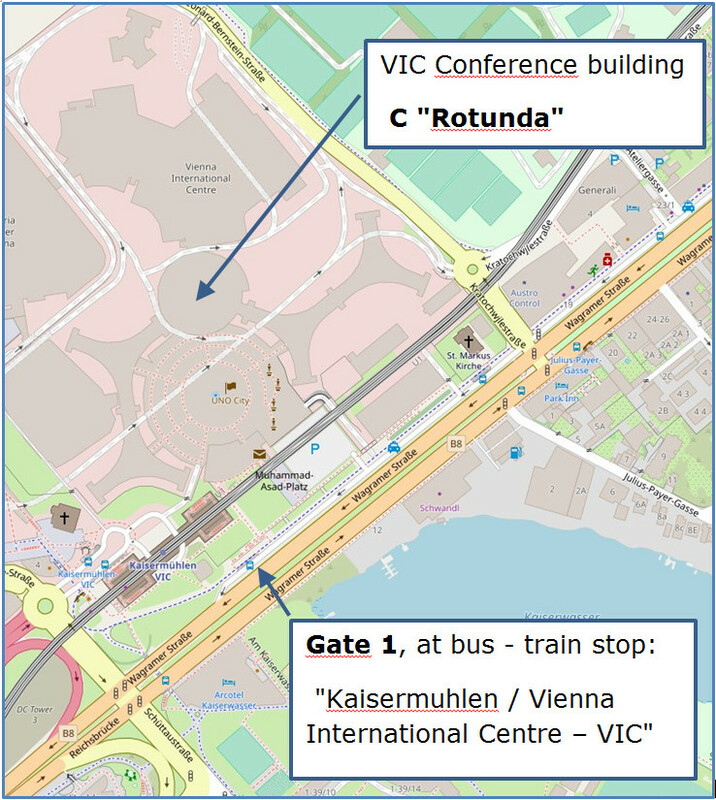 Address: Vienna International Centre (VIC), Wagramer Strasse 5, A-1400, Vienna, Austria. Registered participants will be contacted by UNOOSA for the preparation of their badges. 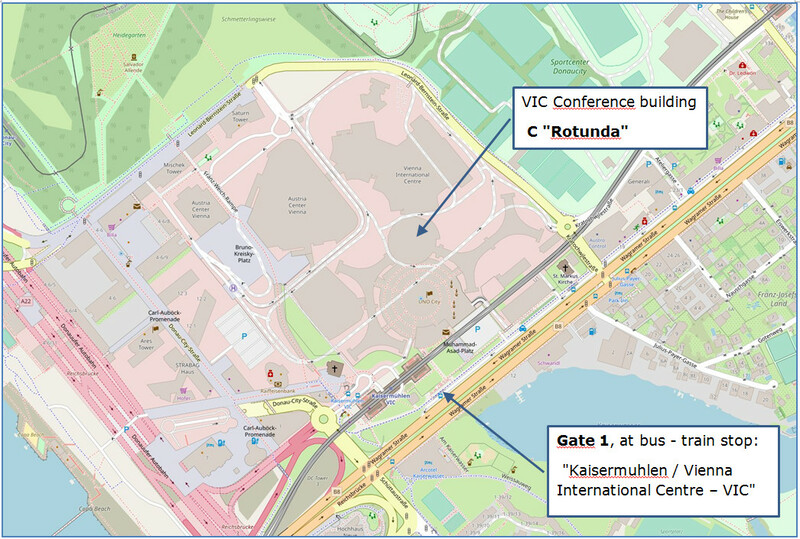 Participants who have completed this form on time will be asked to enter via Gate 1, where they can pick up their badge. For info on how to reach VIC by public transport, please see the VIC Online Service.